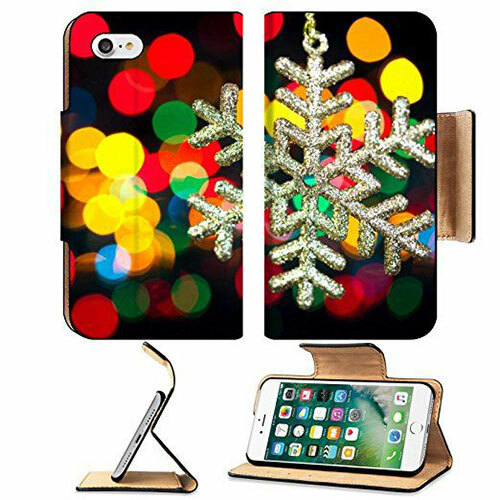 We always try our best to come up with surprises and innovative ideas to help you with fashion and trends, and this time we are unpacking something which you all have been waiting for. 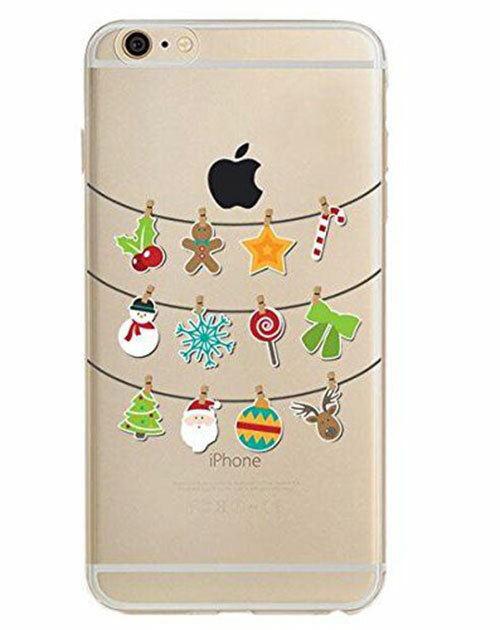 Yes, it is about Jingle bells and everything related to Christmas. 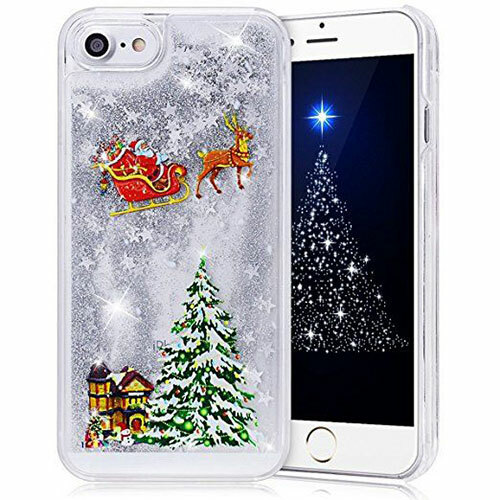 This event is always bigger and better as with the passage of time we learn more about the significance and religious perspective of it. 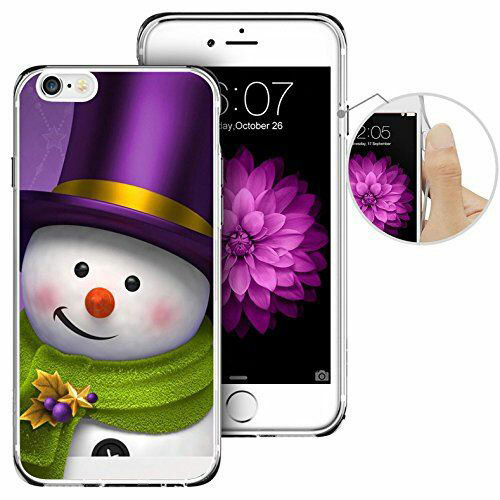 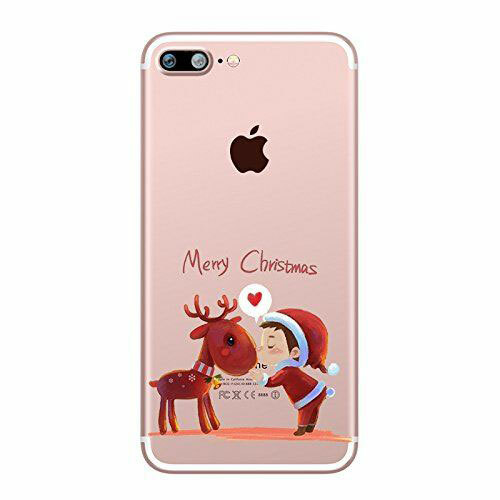 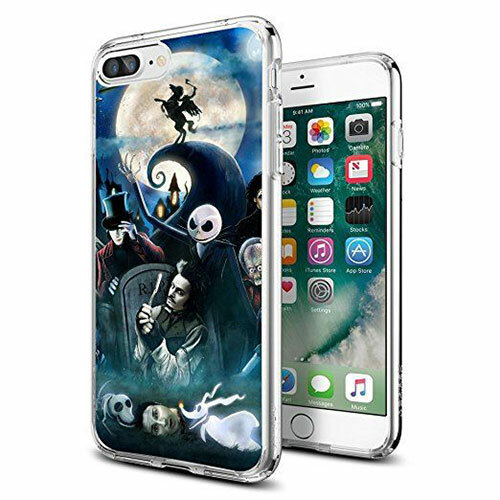 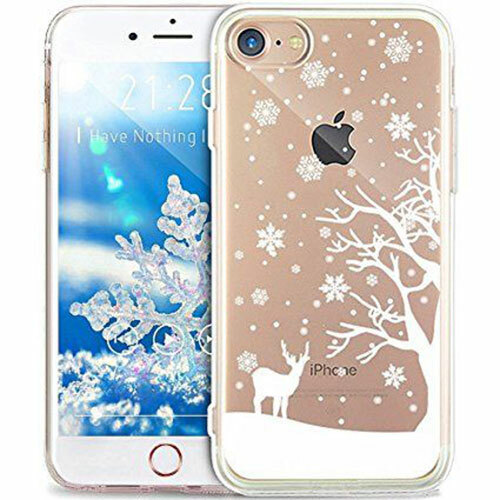 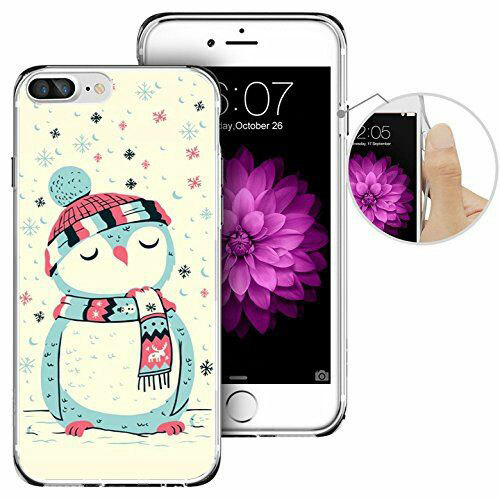 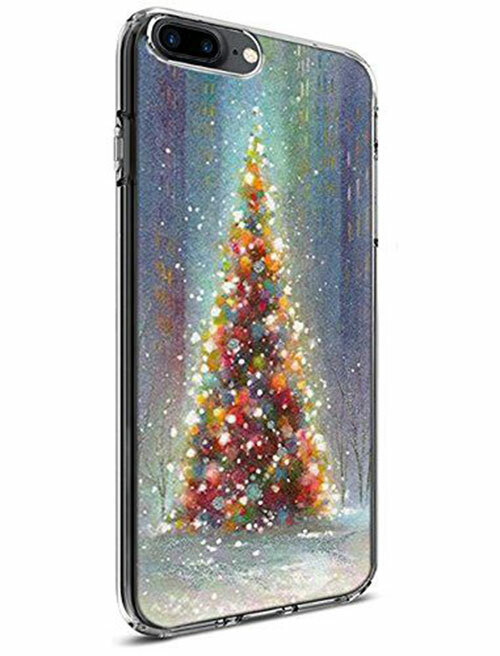 Anyways, let us show you some amazing Christmas inspired iPhone cases that are worth buying, you can also gift them away to your mates who love to switch to new covers and iPhone cases very often. 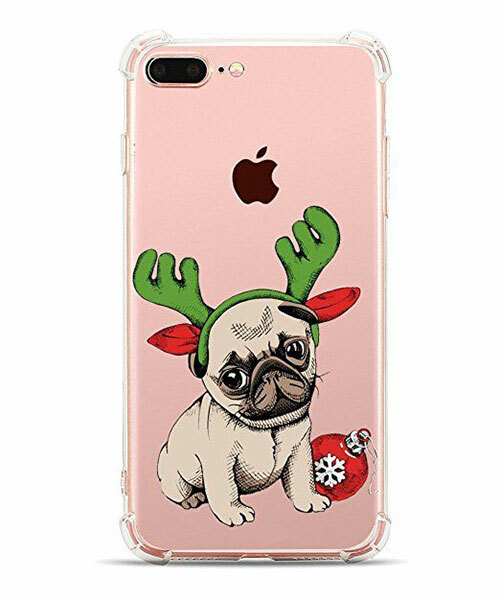 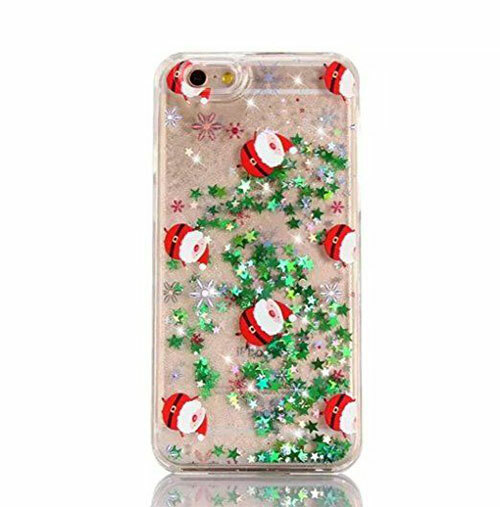 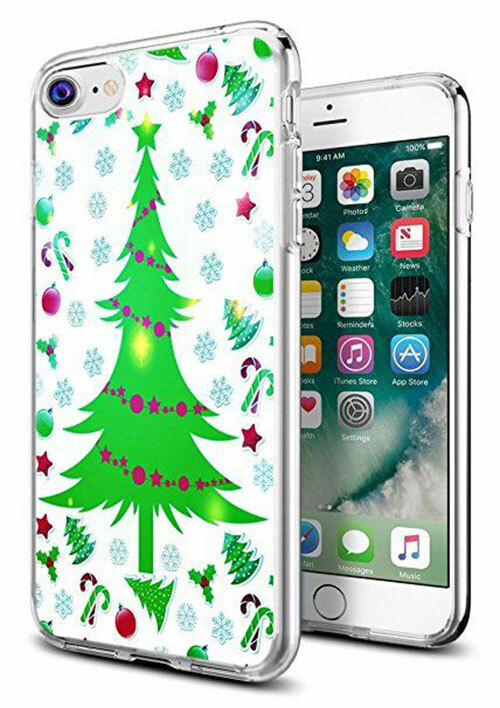 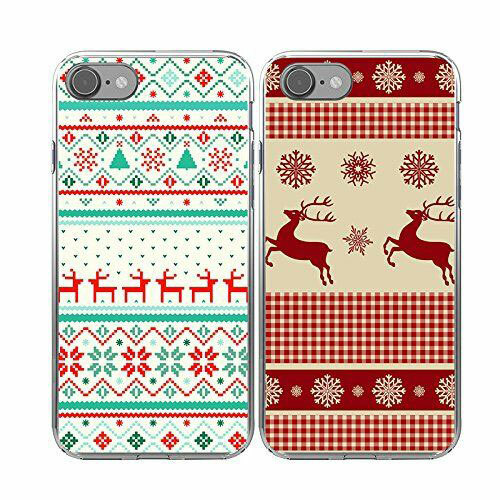 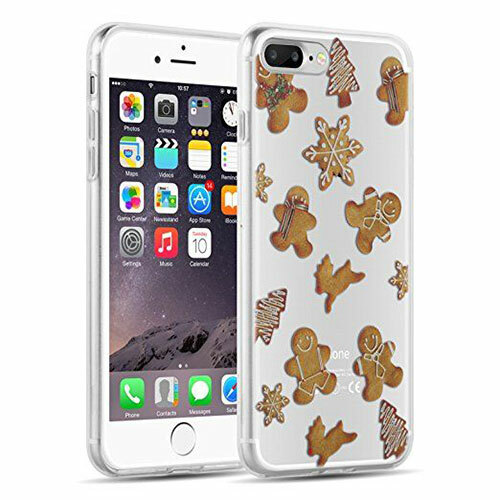 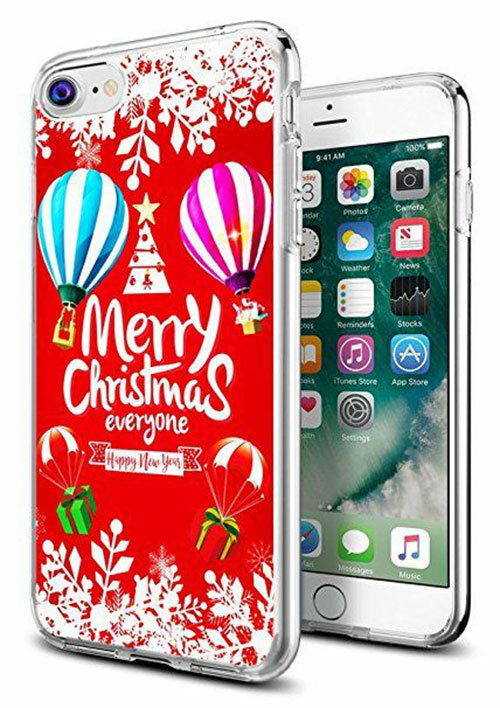 These 15 best Christmas themed iPhone cases of 2017 are a must buy for sure.